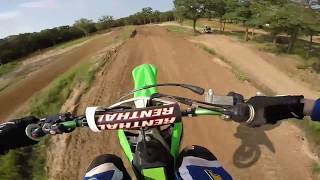 This used 2017 Kawasaki KX 250F Motorcycle for sale has 0 miles. The color is . It is offered for sale by Power Motorsports and located in Sublimity, OR. The listing # is 80921. With more Supercross and Pro Motocross wins than all other OEMs combined, no one else comes close to the championship-winning power and race-ready technology of the Kawasaki KX250F. 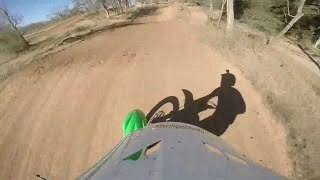 The tradition continues in the all-new 2017 KX250F, The Bike That Builds Champions. Are you ready for the next level of championship-proven performance? 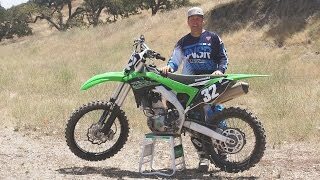 The lighter weight and increased power of the 2017 KX250F motorcycle starts with a completely new engine. Get an inside look at the innovative design features. More upright engine orientation and repositioned intake duct allow for optional air the intake. The downdraft style routing improves cylinder-filing efficiency,contribution to increased engine power. Slimmer, lighter aluminum perimeter frame contributes to razor sharp cornering and superior handling while a flatter seat and new bodywork allow easier rider movement. 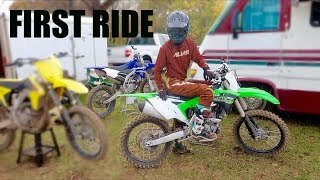 The best way to ensure peak performance is to fine-tune your KX to fit you. 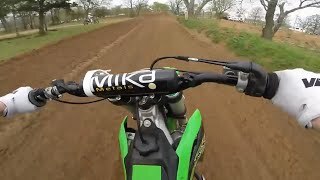 The KX250F can be adjusted to suit a wide range of riders. The average price of a 2017 Motorcycle for sale is $9014.94. This model is priced $4415.94 less. The average price of a 2017 Kawasaki Motorcycle for sale is $6599.01. This model is priced $2000.01 less. The average 2017 Kawasaki Motorcycle for sale has 1725 miles. This model has 1725 less miles. There are 414 Kawasaki Motorcycles for sale within 150 miles of Sublimity, OR. If you looked at the average 2016 Kawasaki Motorcycle for sale it would cost $2334.98 more. If you looked at the average 2018 Kawasaki Motorcycle for sale it would cost $2642.26 more. 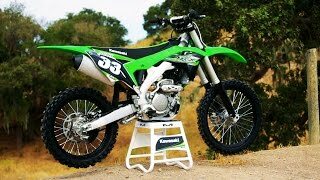 The average price of a 2017 Kawasaki KX 250F Motorcycle for sale is $5329.15. This model is priced $730.15 less. 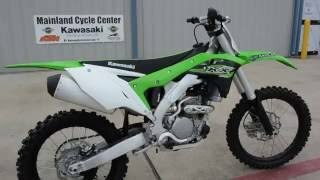 There are 7 Kawasaki KX 250F Motorcycles for sale within 150 miles of Sublimity, OR. 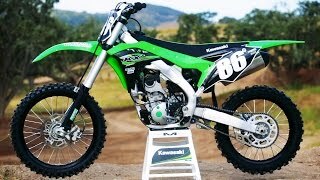 If you looked at the average 2016 Kawasaki KX 250F Motorcycle for sale it would cost $342.88 more. 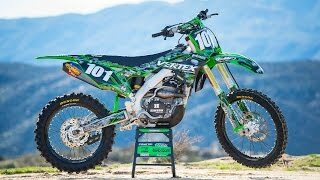 If you looked at the average 2018 Kawasaki KX 250F Motorcycle for sale it would cost $1851.06 more.